Beta timeline with sporadic HV YXRs is secured (GBNF+, n=2), with hyperphasic grid activated. Internal YXR flow recovery is in progress. HVBN intersection (PHI 3.2, P 0.90, THETA 0.83, VTXPOS 2.0) is unstable and requires GBNF security patch application, time calibrated with integration curve and triangulated with other YXRs / HVBNs. LJVTX protocols in execution, LOC security patch required. To the men who may have concerns about the fullest expression of the Feminine Principal: It is the imbalanced male energy gone astray that has inverted the very nature of Creation. Allow the women in your life their full inner expression without (your) judgement (getting in the way) and learn to trust the natural flow of the living Force of Life (without trying to control it) and you'll be a lot happier. This kind of posts are with the scope to encourage SOTR groups to join all these groups of 'awakened women' in a larger group. It is not to advertise them on this blog. It might be also worth to be posted here any kind of similar 'awakened women' groups which might be joined by already formed SOTR groups. Posts are not to spite MGTOW. Most probable there will be and go on their own way even in post-Event era, and that will be their right to do so, if they consider, with some of us among them or not. But the scope here is to bring together groups of 'awakened women' in a larger group of SOTH (Sisterhood of the Rose, or Sisters of Rose, or else) for the planetary liberation. We love our MEN! Men protect creation! Feminism has no part in femininity. It's not a blame game anymore. It's healing and being the change you want to see in the world. Both men and women need to change! I use to think I was gay because I'm in touch with my feminine side, some of my favorite movies as a child were the joy luck club and legends of the fall and I wanted to hangout and talk about how I feel like the girls do and I read so many romance novels but had to stop because when I finish I feel like I picked through it. She is Real: well put.. the society and the programming as put men and women at odds with each other, we both have our divine roles to play, both are equal, just different amazing roles, when both polarities align that forms the strongest entity, ie God.. of course God is both polarities, why called God "the father" is inherently wrong, God clearly must be both polarities in order to create souls of each polarity. So much has been distorted and it's so clear to me now..
Hopely, problem is enough understandable. No wonder my sleep was weird this morning. Is this why I slept all day? And still feel tired? Yeah, probably has something to do with it, shifting energies and all that and especially if you are sensitive to energy. I have been quite tired for a long time now. It is like I have very little energy in my body. Also my brain isnt as sharp as it used to be. I am not performing as good at my work as I used to. I dont know why. Could be many reasons of course. A bunch of us are really tired, i am noticing. Most of my friends (not tuned into ascension or any of this stuff) are tired and they say things like, "Is this what getting old feels like?" and they aren't old. However on your display will appear only a resemblance of the very Cherenkov radiation, resulting from the mixing of the display's main colors. It is not the continuous spectrum radiation as it might be seen in-situ where it occurs. However, it gives us a rough idea of how it may look like. watched your video made almost a yr ago, thanks for sharing, sorry to hear your friend passed away hopefully you will see him or her soon! Did plasma toplet bomb(s) created out of Contingency or it is Chimera technology ? @FNULNU3568: Seems according to Cobra and his intel, that the possibility for randomness, chaos, and destruction chosen by the fallen angelic beings, resulted in a destructive mindset and actions that have sought to multiply evil. The chimera and archons at the top hierarchy of that destructive dark force must have then developed the systems of destruction including the toplet bombs. 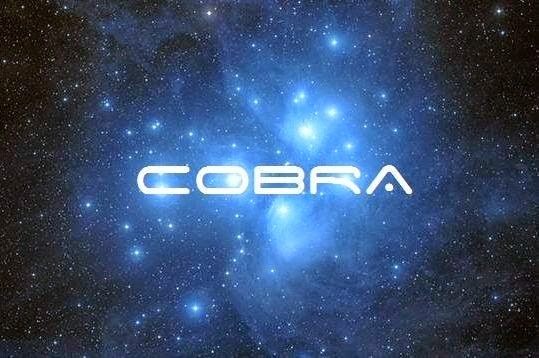 Seems the destructive possibility Cobra calls the anomaly, and the beings who through "free will" chose destruction, have allowed the technology - probably both are responsible. It appears that you need a being who has free will to "act" upon the destructive contingency (randomness, chaos, de-evolution flow) in order to create evil manifestation of toplet bombs, etc. It seems the chimera and archons are the ones threatening those devices in place for the destruction of the world UNTIL the Light Forces dismantle them. And any other corrective measure "God" employs to instill Divine Light on earth and remove/dispel darkness, destruction and evil. Peace and Victory to the Divine Plan and Unfoldment. EVERYONE has a special mission in life. Wouldn't it be great if you could read a map that shows you exactly how to align with that path? Now you can, the work is not complete but it is being developed every day and is expected to be complete quite soon. starting with attitude you too can unlock the secrets of manifestation and bring your life to the place you only dreamed of. Do we need another global peace meditation? Next New Moon is in two weeks, on Tuesday May 15. The Middle East continues to boil over. Criticism is the simplest disrespect of free will which is usually the doorway through which conflicts and disharmony come in. I have tried to reach the author, who, by the way, is criticizing people who criticize. And why could that be? Well, the answer is up to you. I am writing to urge Light Forces, Resistance Movement to tell many awakened community, such as the awakened community led by Corey Goode, David Wilcock, Benjamin Fulford, Veronica Keen, Justin Deschamps, Kauilapele, The Mind Unleashed, Steve Beckow, Prepare For Change.... to organize "Unity Meditation" like "UNITY MEDITATION AT THE ECLIPSE 2017-8-21" to join Breakthrough Meditation at 2 PM UTC. I urge this "Unity Meditation" must be held within 2018 May. If many awakened community can hold next "Unity Meditation" like "UNITY MEDITATION AT THE ECLIPSE 2017-8-21", to join Breakthrough Meditation at 2 PM UTC, it can accelerate "The Event" and maybe activate "The Event" within 2018 May. I urge Light Forces, Resistance Movement can tell many awakened community for this urge to organize "Unity Meditation" like "UNITY MEDITATION AT THE ECLIPSE 2017-8-21" to join Breakthrough Meditation at 2 PM UTC. Hammer of Thor! Keep going we want the Event now! Victory of the Light! Energies are exhausting today, so drained! David: So what would be some other examples of a being that actually had been successfully hybridized? What would we see, just if you could give me one example to start with? Emery: Well, there is one of the avian extraterrestrials that I have met that are different than Mr. Goode's avians. And this birdlike human looked like a pterodactyl. Some of us are already looking forward how will look like the Light Communities and Areas of Light, previous in discussion on this blog. “A woman’s highest calling is to lead a man to his soul so as to unite him with Source. A man’s greatest calling is to protect woman so that she is free to walk the earth unharmed”. That is the Dance of the Feminine and Masculine, in the Dance of Life. COBRA, what are your comments on Qanon? Cobra has stated in an interview that intel from Q is 60%-70% accurate. This month is just the beginning of remembering who you are? Elohim - Walk-in souls, the beings of first creation are back! (the ancient builders) are back on the planet. Are you one of them? Partial solar eclipse on Saturday(Saturn-KARMA), August 11, 2018 will be visible on the north of North America, in Greenland, in Northern Europe and north-eastern Asia. There are more stargates or portals, but they are different. Some of them lead to other Universes, others to other realities, others lead to the past or into the future and they are more sensitive, more active during the solstices and equinoxes, and of course on August 12th. We all incarnate as earthly beings that evolve through the Precession of the Equinoxes. 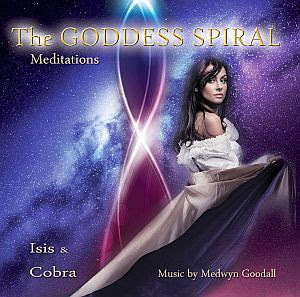 This takes us through the consciousness realms moving through the ecliptic path of the Gate of Man to eventually complete the evolution cycle, which intersects at the Galactic Center. Very good. Thank you for the share. Very beautiful and important information. 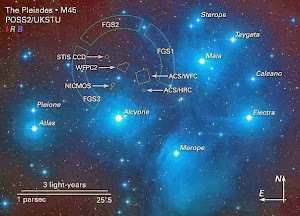 The Elohim - Walk-in souls, the beings of first creation are back! Thanks! I heard this on Tolec's the Deep Disclosure show, segment 4. Mister M and MsM were talking about the Silver and the Golden Gates. But I don't recall them mentioning the Median Gate. Your reply was very confusing, and .... somehow irrelevant to what I DID say. I simply said that I was aware of the 2 gates, except the Median gate/date. (Which I did some research later on). And secondly... Well, brother/sister; I don't know how long have you been in this blog.... Nor I know, when did your own awakening occur? But I've been awake all my life, and I do KNOW who I REALLY AM on the cosmic stage. 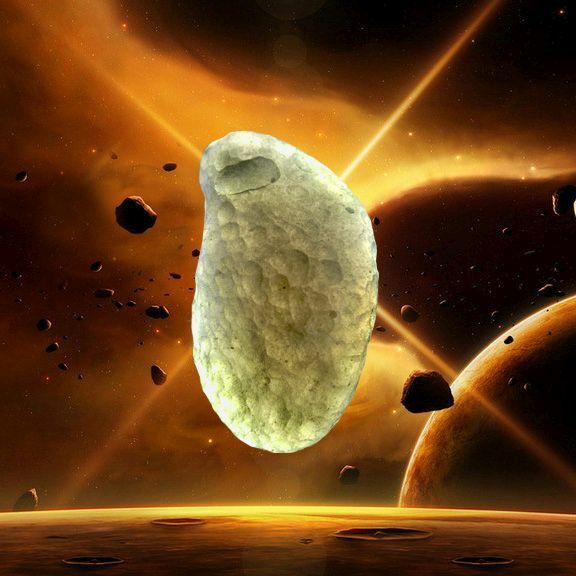 I know more, (than some people do), about my cosmic gipsy life as an ancient WANDERER Starseed. Shouln´t we try to organize a global meditation again? Can be confirmed? or is just more "noise/distraction"? 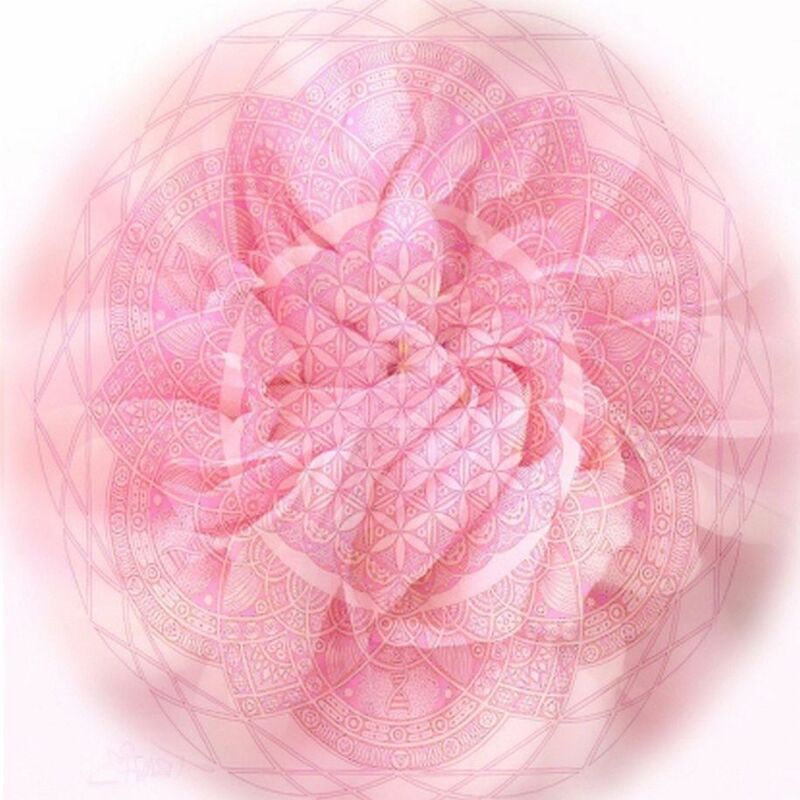 "Integral to our collective healing is (the re-connection to) our remembrance of the Sacred Feminine essence, energy and principle. The Feminine principle and energy is the source of our connection to Love, to Creation, and is the embodiment of a deeply held connection to Nature, * Mother Earth *. She is the very fabric of our life. She is the force of love and unity that flows within our collective and individual psyche, regardless of our gender. She is the destroyer of illusion and the healer of wounds. She is the *Goddess* and the Spirit of Life. She is the Seer and her voice is one of immense insight, embodying the qualities of wisdom, love, intuition, understanding and compassion. She is our connection with Nature and our natural world. She is the means by which we are connected to Earth and all realms. She is grounded in Nature, deeply connected to the source of Life, and the speaker of the language of wisdom, balance and Love. ... you must learn a new way to think, before you can learn a new way to be." Thank you!! Been sooo tired because energies really fastening up...we really have to go inside :) Gold/Crystal Light to ya all!! 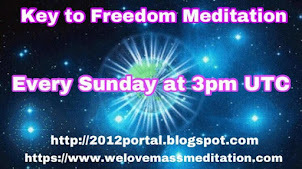 "Smaly7 has proposed to do a new meditation called Astara Meditation at 1 PM UTC and 7 PM UTC. 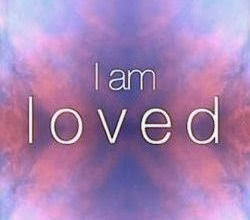 This is a meditation aiming to provide healing to Lightworkers around the world." I'm trying to volunteer at a homeless shelter right now. There is lots of suffering going around the world, but two places that stand out due to little attention are South Sudan and Yemen. Many African countries have been neglected. I have some money being sent to me and I will immediately spend a good chunk of it donating it to people who are needier than myself. $54 billion increase in military spending in the U.S. alone. Only $23 billion needed to save almost all of the starving people in 2017. Deplorable. Nothing will change unless there is action to do so. If there was an armed movement to destroy the world financial system and governments...I'd join. Lay my life on the line because this system is awful. @King Solaris: You are well intended and express your heart to remedy the problem of starvation. However, the answer is not possible without going to the source of evil control on earth. That is the main objective of the efforts of this website. To enable a complete transformation on earth, from darkness to Divine Light, by removing the toplet bombs and any other restrictions that are destructively controlled by the top level chimera and archons who have enslaved and quarantined the planet. Pray, ask for Divine Intervention, Meditate Deeply to communicate the Ultimate and Eternal SOURCE of all creation, the Almighty ONE, who alone is Omnipresent, Omniscient, and Omnipotent, among other Divine Qualities. If we are in an individual position to help others who cross our path, that is certainly also beneficial and noble. Sometimes even giving money to charitable organizations is in vain because there is deception and the money is never received by the intended individuals in need. Victory of the Supreme Divine Light of "God" on earth. Mysterious strange murmuring/thud in the cloudless sky.. Is there a fight/battle? This all has gone on long enough. May The All True Greatest Of All guide us. 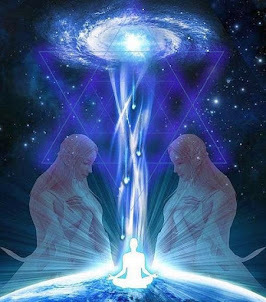 We are seeing various groups and individuals, both in real life and online, and even within large respected organizations, consciously choosing to exclude other light initiatives even more than ever before, creating a potential rift between even the core of the Light forces on Earth! 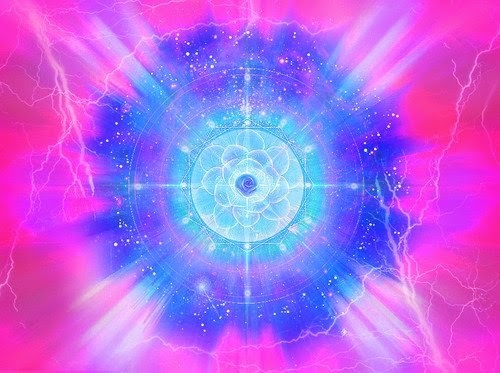 The reporting (by Cobra) of an accelerated wave of activations of Light workers/warriors seems to coincide with this "new wave of resistance" by the dark forces, to lessen the effectiveness of this "dark wave" on a global scale, and to expand the field of coherence amongst Light groups. While these activations are happening, it remains, in our view, quint-essential to stay grounded in our Self, and use Discernment in every situation, so that we are not caught off-guard and act irrationally or on a whim from a space of unbalanced emotion or unbalanced mind. This is the moment to come together and focus our intent more than ever, to counteract the workings of the dark, so that the transition can both be sped up and smoothed out. 2) Join in global meditation groups, either in real life or online, where we use our collective focus, energy and intent on specific key benevolent goals to facilitate a change in energy. 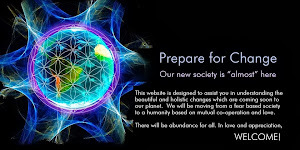 With great inspiration and a sense of urgency we invite you to partake in either or both of these 2 options above, to further the planetary liberation both for yourself and for the collective, and there are many beautiful and impactful initiatives (both free and professional) being hosted by Cobra, Prepare For Change and We Love Mass Meditation for you to join. Come and join us in this Unified initiative! There is no reason not to partake, other than the illusion that there is something that can prevent us, the Light community, from succeeding! 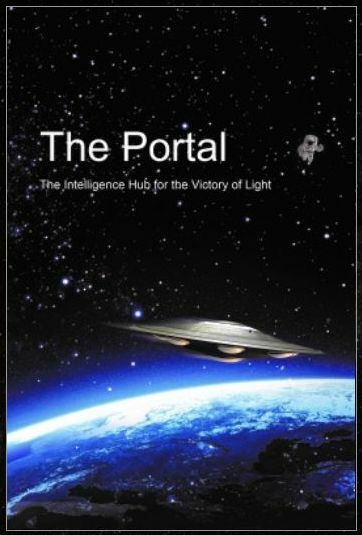 We are hoping to reach a new level of attendance to both create a significant "dent" in the initiatives of the dark, as well as raise the level of Light manifestations to a new level. In medecine, hyperphasia is a condition in which control of the speech organs is lost, resulting in meaningless and deranged speech. Logically one might just wonder what a "hyperphasic net" might be. I sense a distinct air of superiority...and a slight smirk. Is that you Rachael M? This special Meditation Marathon is intended to help accelerate the Ascension process and speed up the process towards The Event. The meditations hosted throughout the day include all the active meditations from We Love Mass Meditation, Cobra, and Prepare For Change. Together with this upcoming new moon of setting intentions, it is a great opportunity for us to create a strong and firm intention to manifest the Victory of the Light to happen as soon and as smoothly as possible.